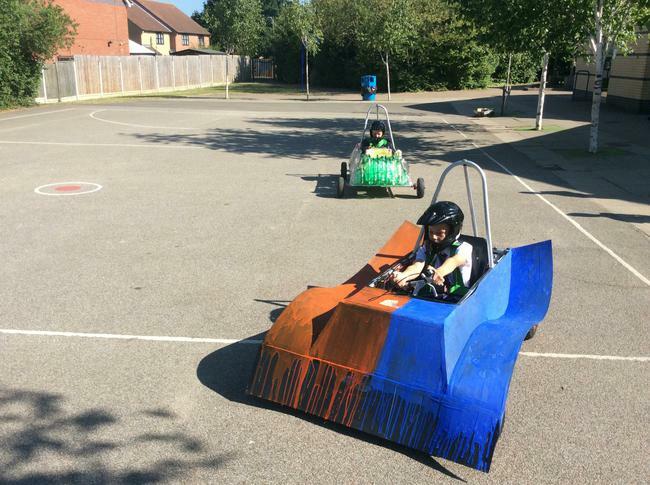 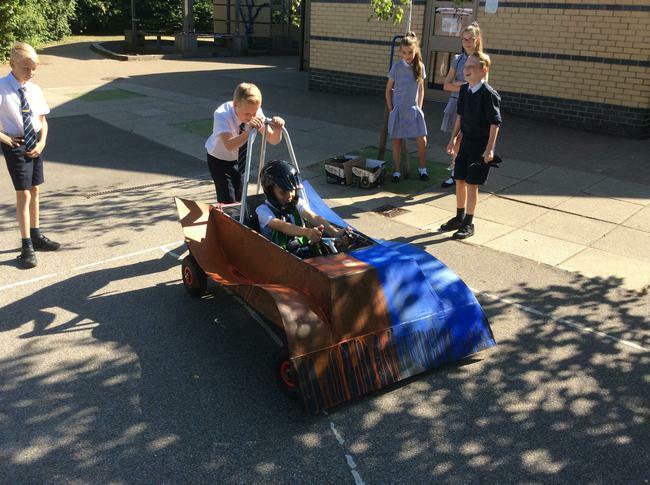 After weeks of designing and making the cars, Race Day at Ford Dunton finally arrived. 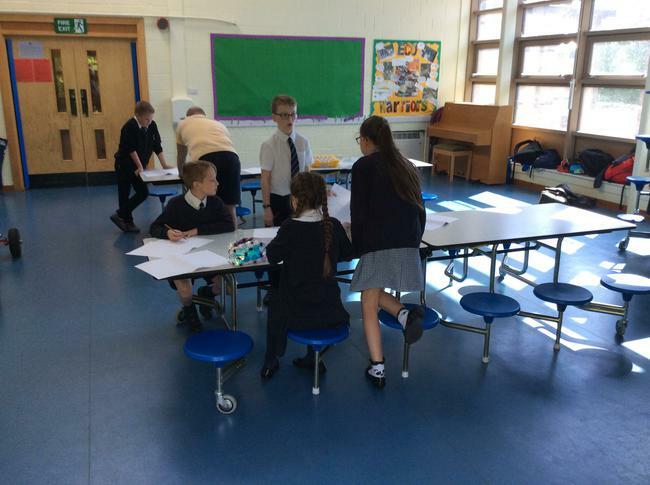 The teams did really well and had so much fun. 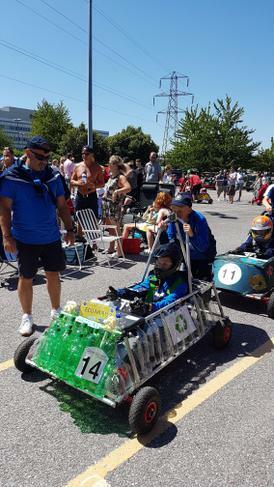 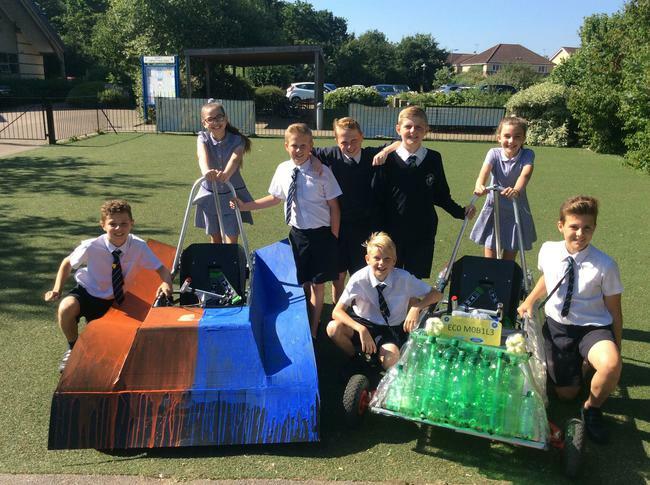 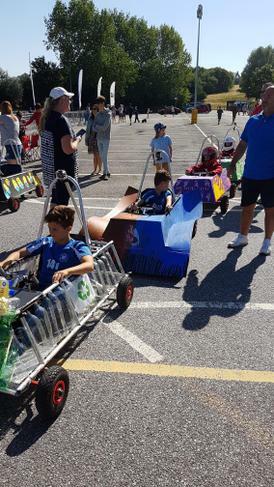 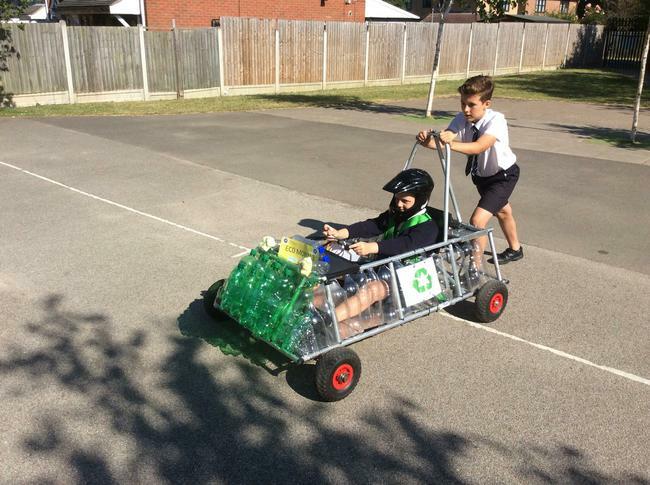 It was no surprise when they won ‘Greenest Car’ award and with great teamwork they came 3rd in the Sprint Race. 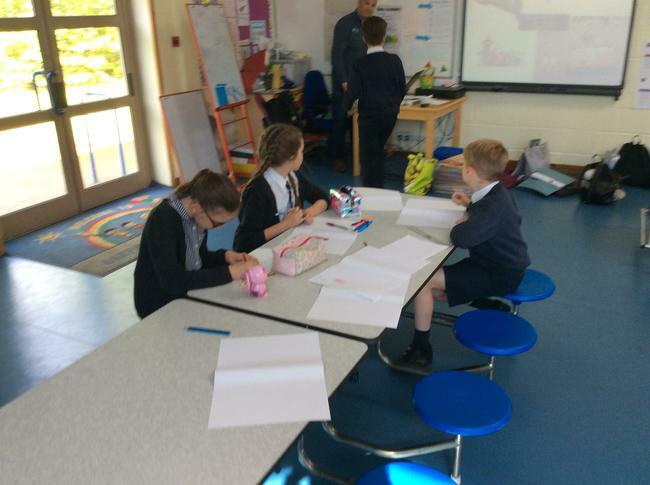 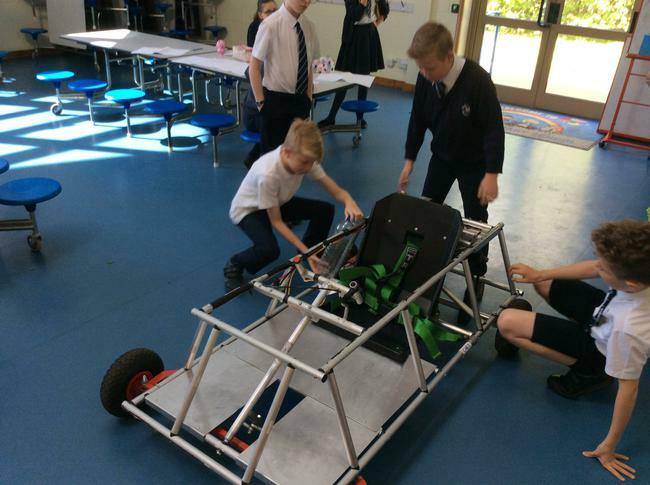 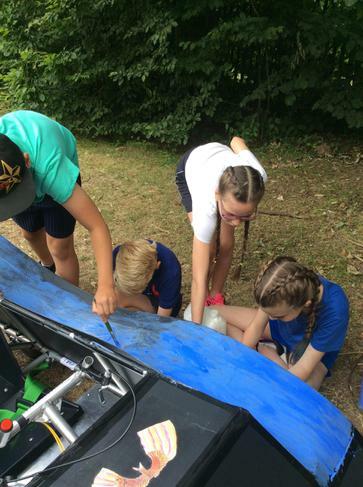 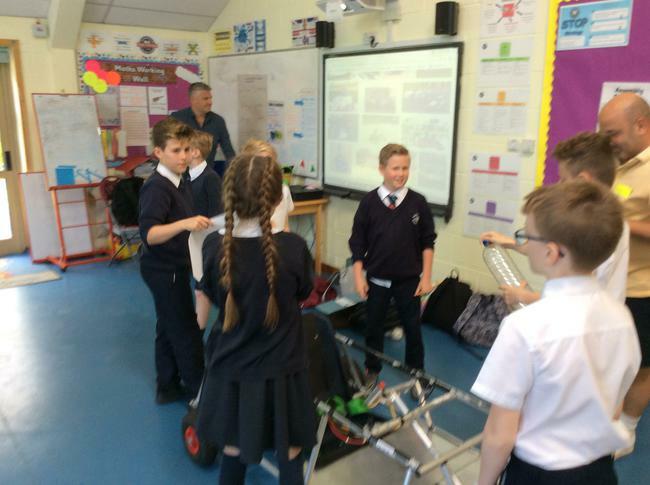 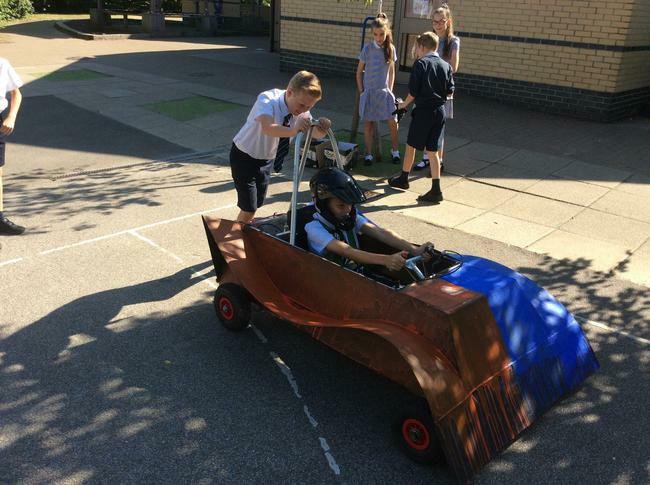 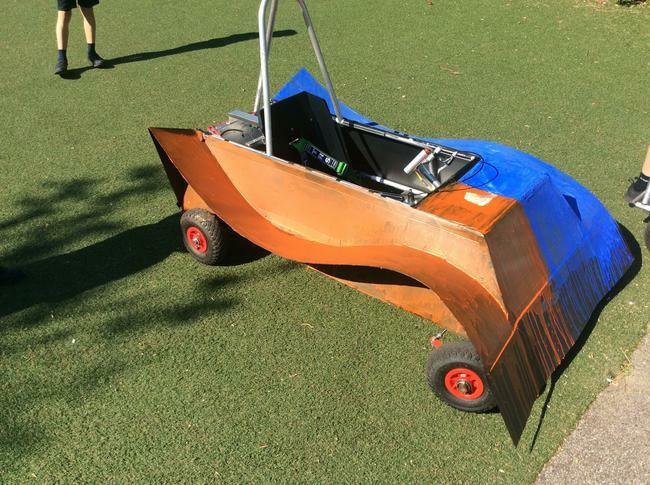 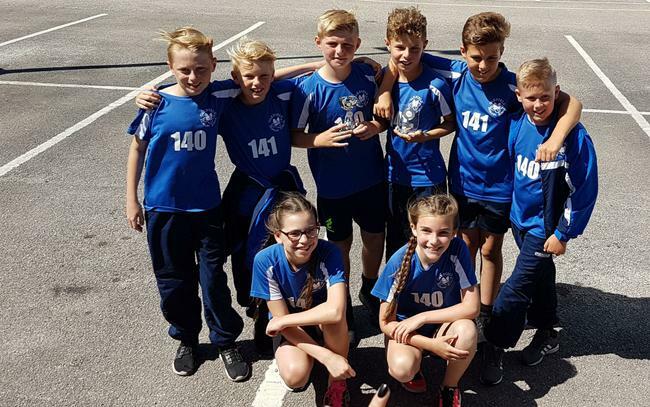 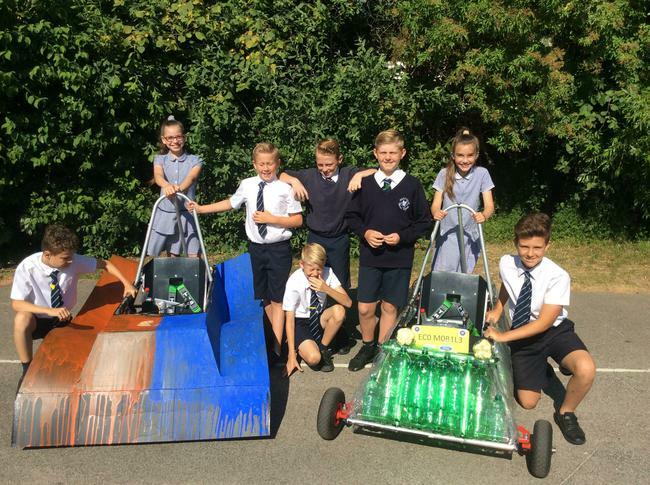 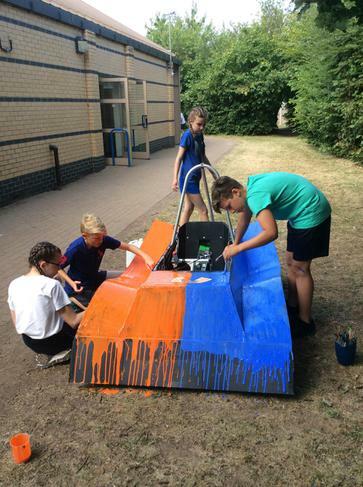 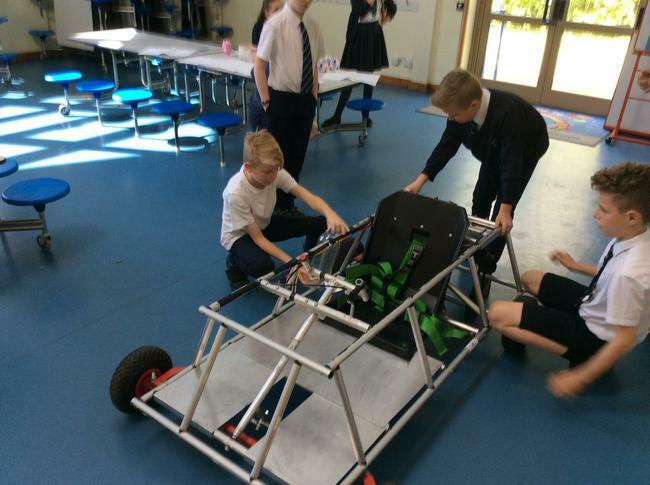 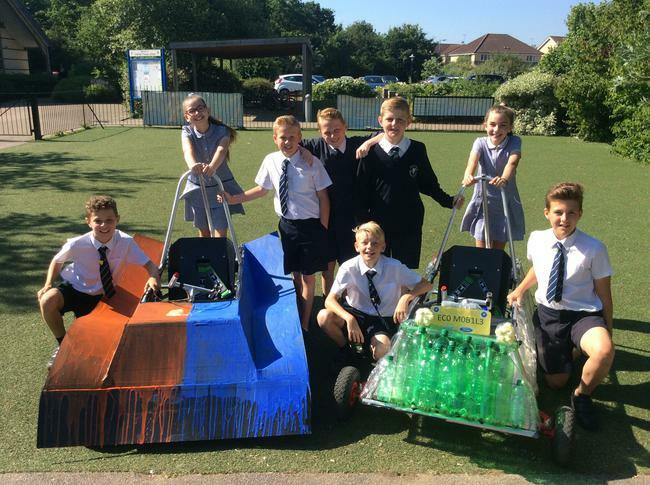 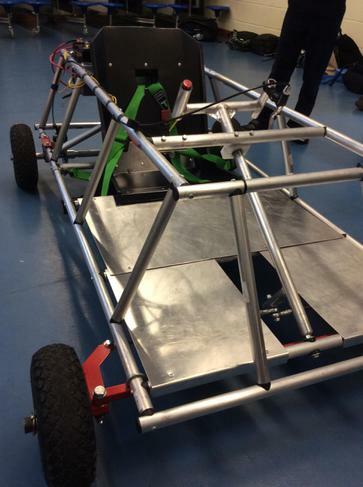 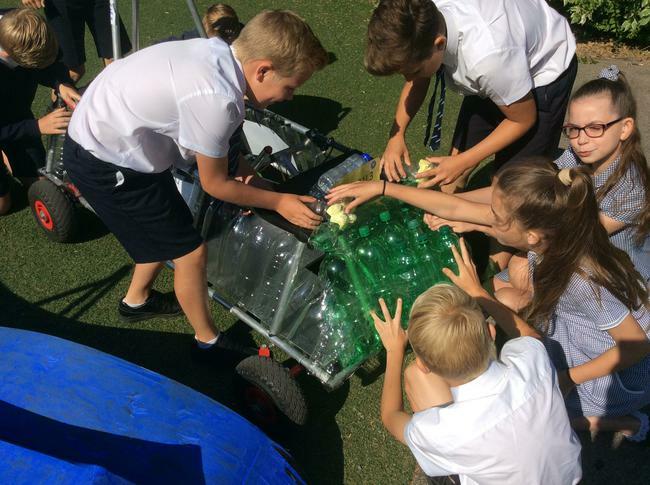 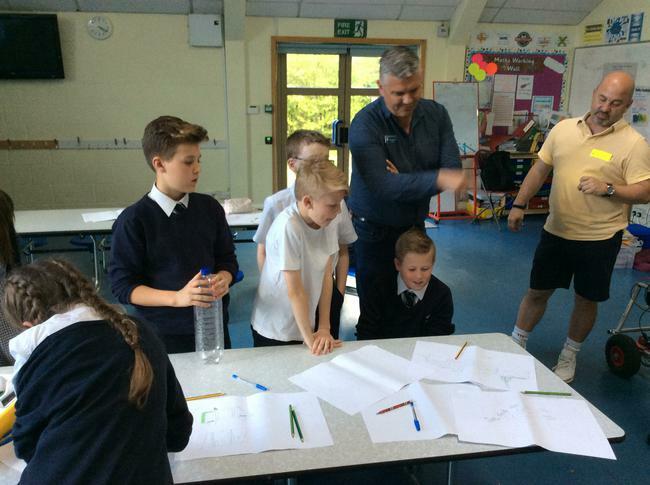 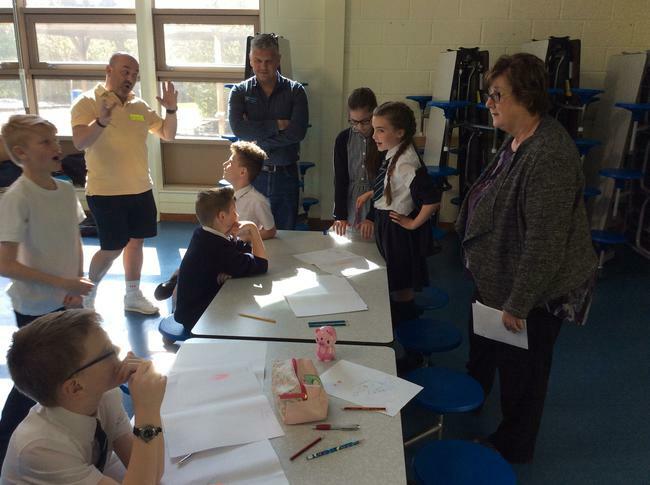 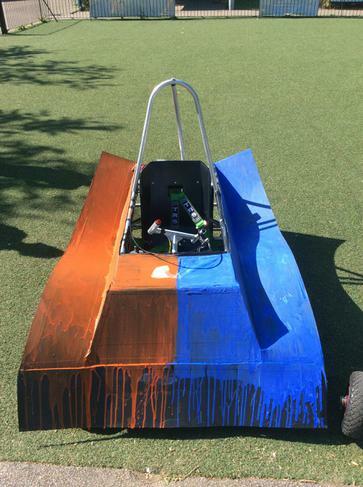 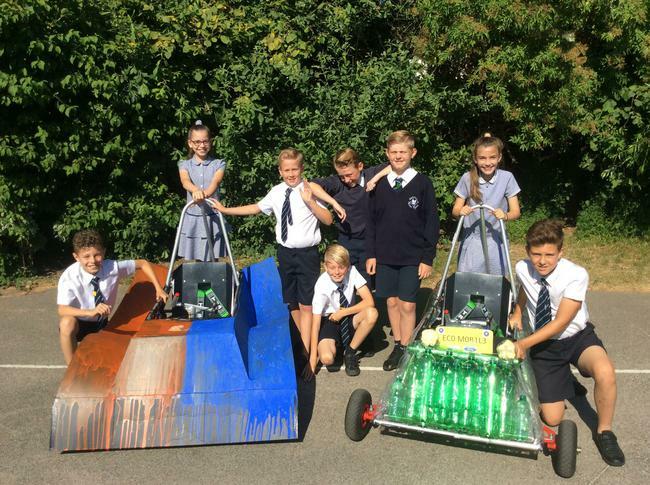 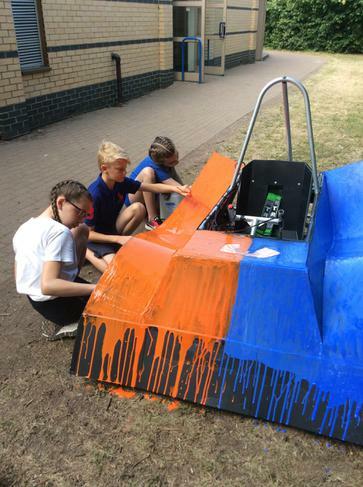 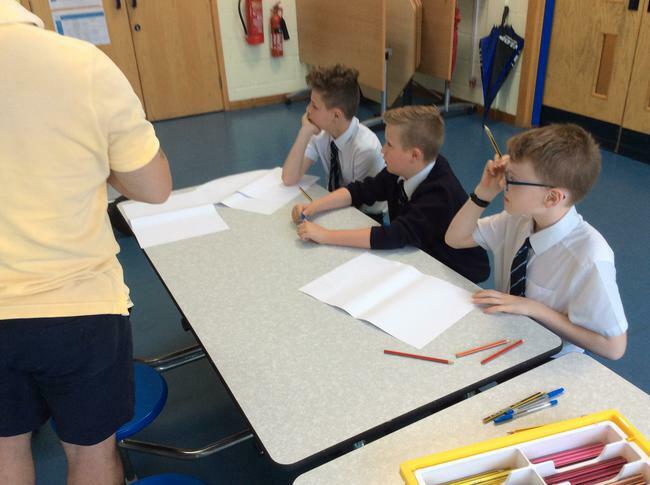 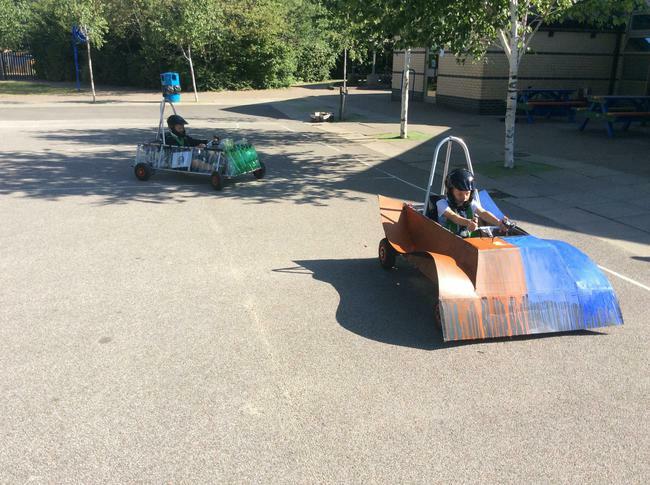 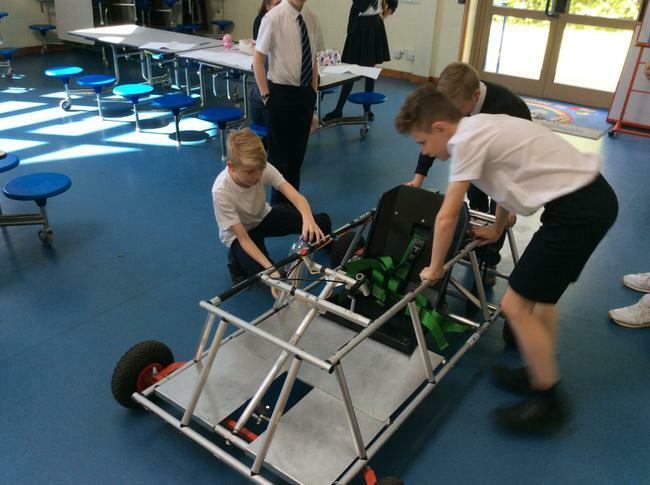 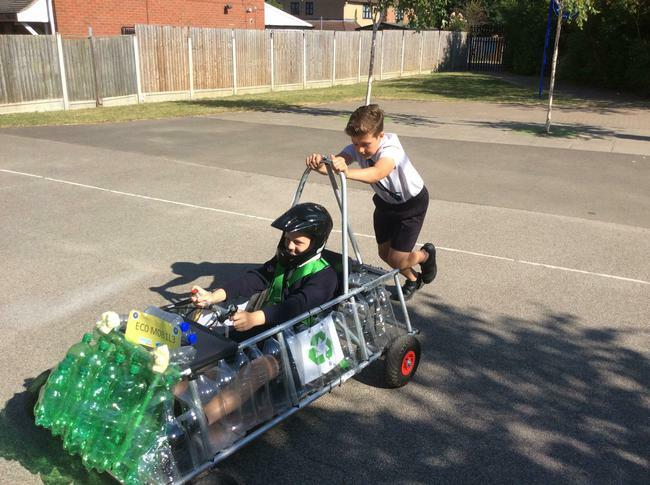 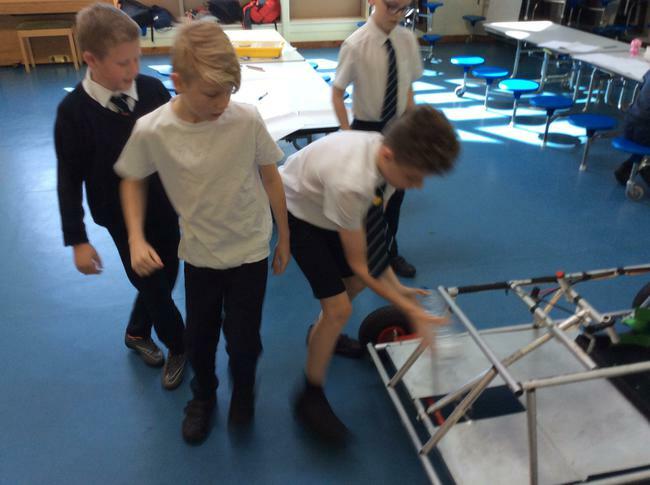 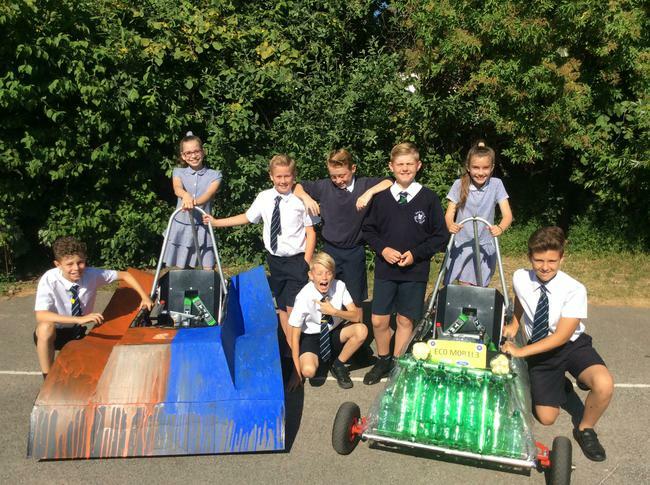 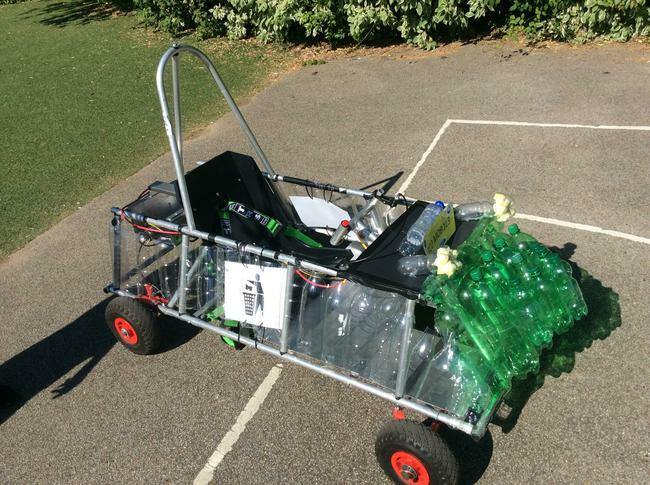 ¨ Deri Hollywell, supported by Mr. Wing and Mr. Ludlam, for organising and running the Greenpower Club each week. 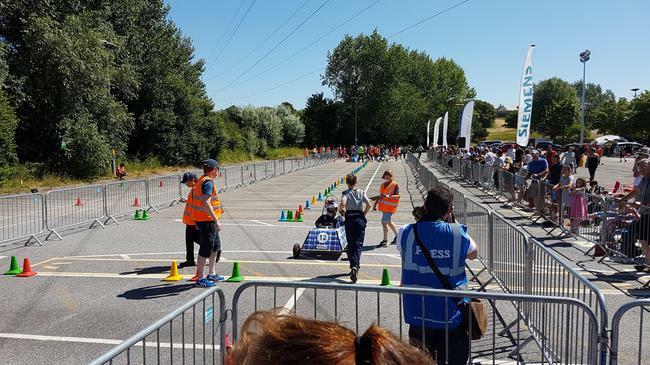 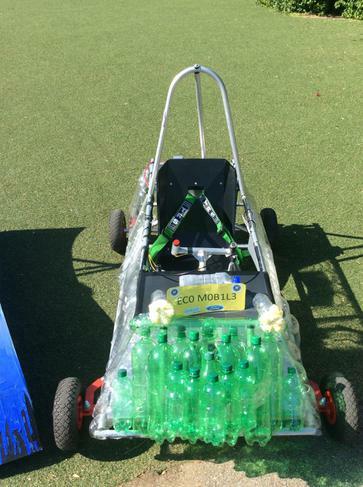 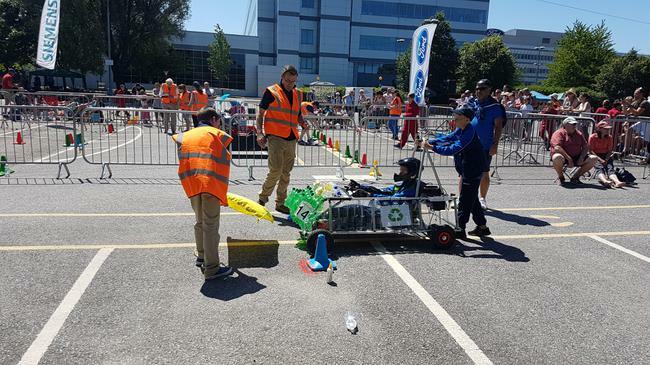 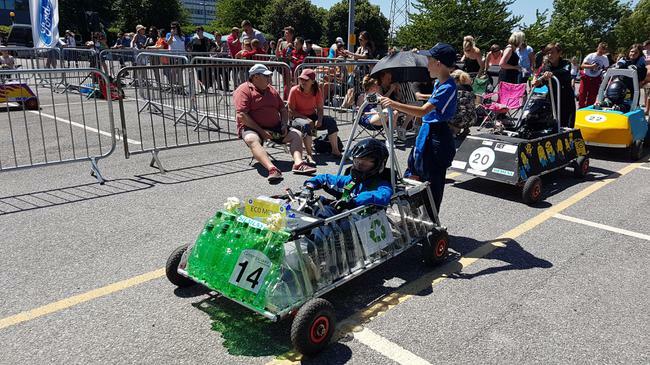 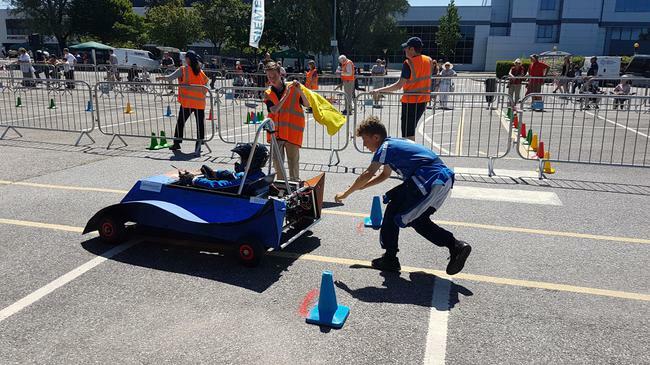 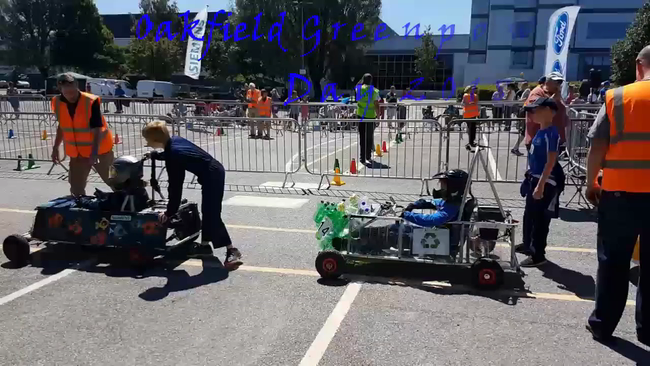 ¨ to our parents and children for all your support on the day in creating the spirit of Greenpower.